When I saw these fab Cool Whip Cookie Shooters over at Clevery Inspired, I knew that Little Miss would looooooooooove such a treat. I also knew the perfect cookies to use, our mini crunch HomeFree cookies of course! We also thought these would be a deliciously cute dessert for Easter Sunday dinner. 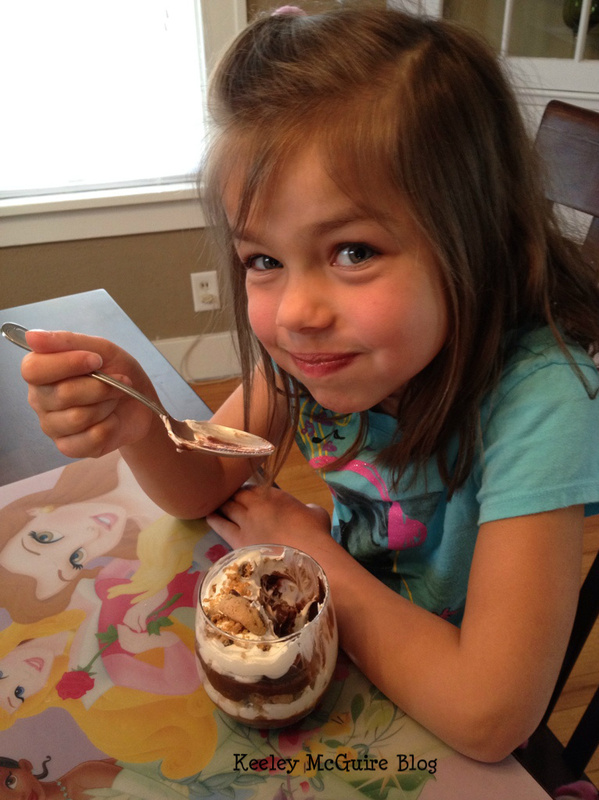 So we gave them a try today - to test them, of course - A big hit with Little Miss! 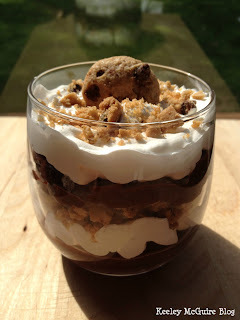 Layer chocolate pudding, then whipped topping, cookie crumbles, and repeat! Pudding, whipped topping, cookie crumbles. 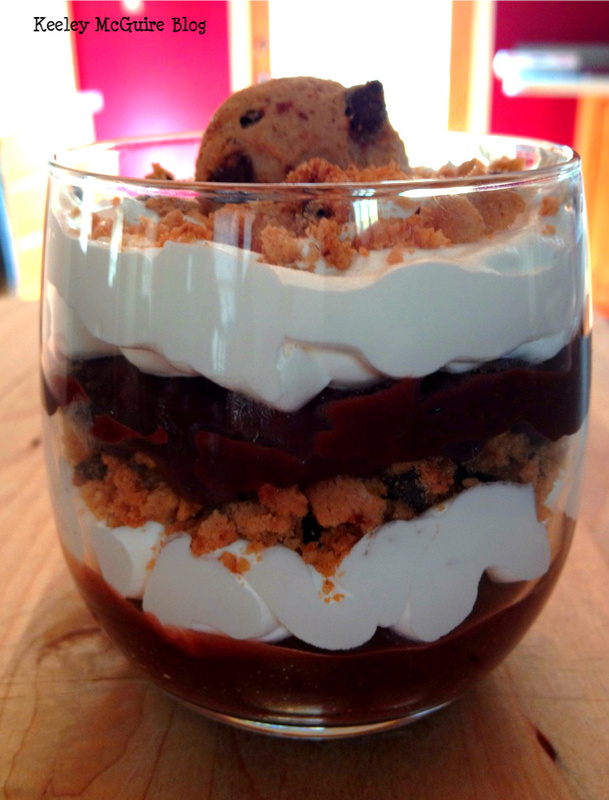 Topped with a single cookie. Done! We used HomeFree mini crunchy chocolate chip cookies - Yum! They are peanut free, tree nut free, egg free, dairy free, and gluten free. oh so yummy! My daughter would surely love this. I have choco pudding all the time on fridge because of her. Will try this out!